The Humans are a rock band featuring singer Toyah Willcox, former REM drummer Bill Rieflin and musician Chris Wong. The Humans were formed after Willcox was approached to tour in Estonia by the Estonian ambassador in 2006. Willcox formed the band in 2007 and they premiered their material on a three-date mini-tour of Estonia in late October 2007. All three dates sold out in 24 hours, and were attended by several governmental dignitaries including the Estonian president. 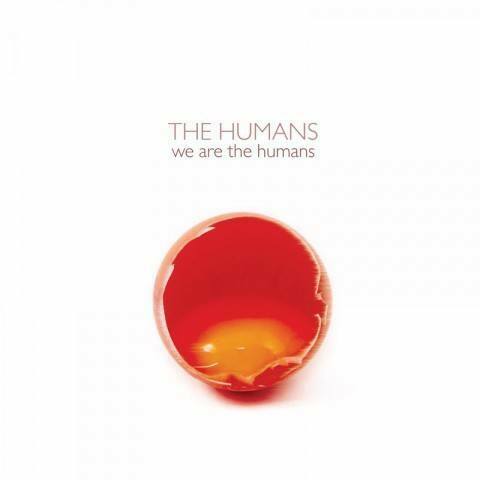 The band released their debut album We are the Humans on 1 May 2009. The release was celebrated with a concert in Tartu and also included Willcox’s husband Robert Frippon guitar.